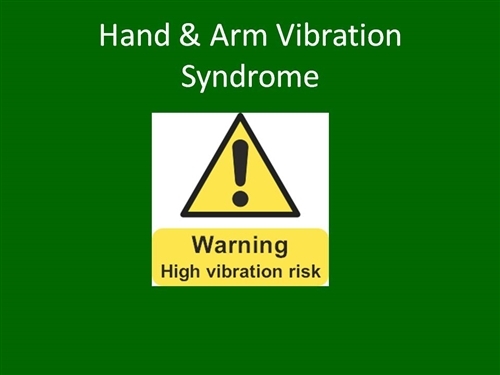 This module is designed to be an easy to understand practical guide to preventing HAVS - Hand Arm Vibration Syndrome and associated issues in the workplace. 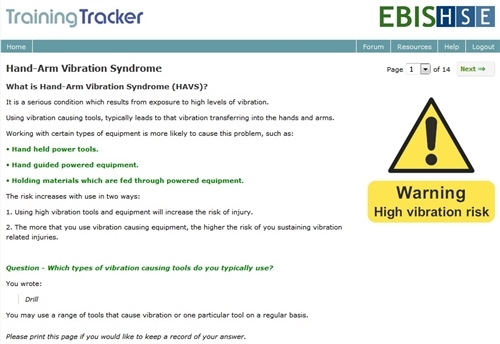 It is primarily used for any staff who use vibration causing machinery, such as, power tools and related equipment, machinery or polishing machines etc. 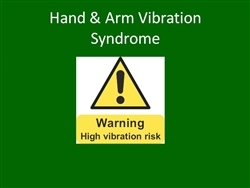 Regular use of vibration causing machinery and equipment can cause a number of hand and arm related injuries which can lead to serious medical conditions. 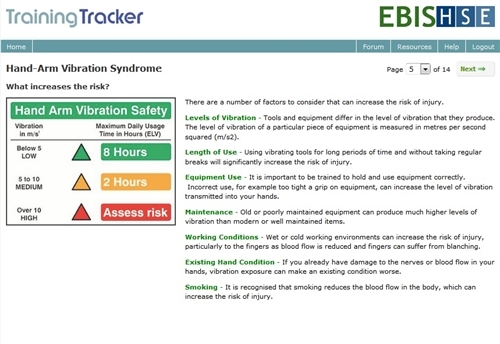 It is vital that training is provided to minimise the risk of developing these conditions.